Highland Council could call on the Scottish Government to ring-fence cash for rural schools in the face of cuts to local authority funding. 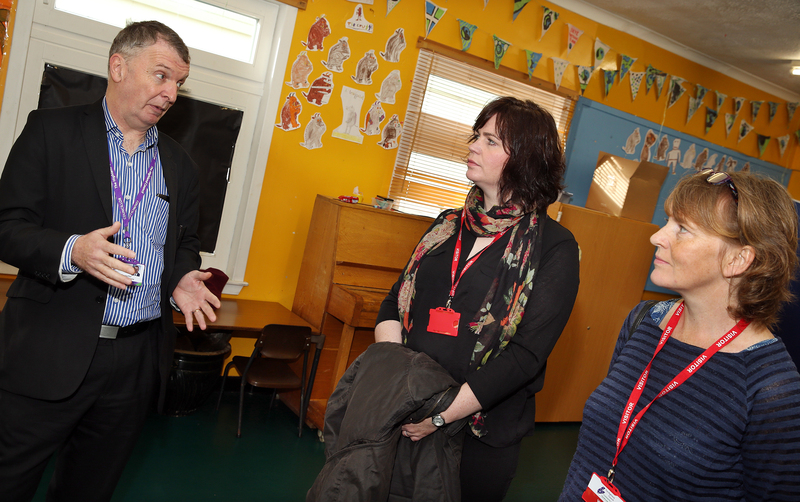 Last Friday a designation from the council visited Broadford on Skye, where parents are campaigning for a new primary school. 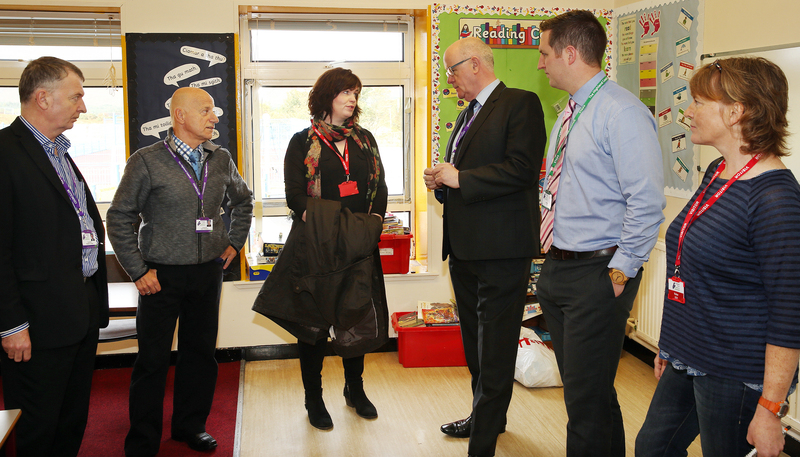 Councillors Alasdair Christie, deputy council leader and chair of the people committee, and Alistair MacKinnon, chairman of the corporate resources committee, joined local councillor John Finlayson in visiting the 93-pupil school. Parent council members Norma Morrison and Catriona Lates were there to reiterate long-standing concerns about school conditions. For several years demountable units have doubled as classrooms, the roof has leaked and there is concern about the number and condition of toilets. It is also widely felt that ever since it opened in 1976 the school has been too small, and it has no canteen or gym hall capable of accommodating all the pupils. Councillor MacKinnon said the council’s next capital plan was under review, and there was a willingness that a new school for Broadford should be included in the proposals. 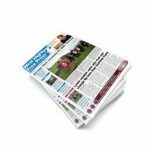 However, he felt it was likely that the local authority would need assistance from the Scottish Government to help rural schools in the coming years. 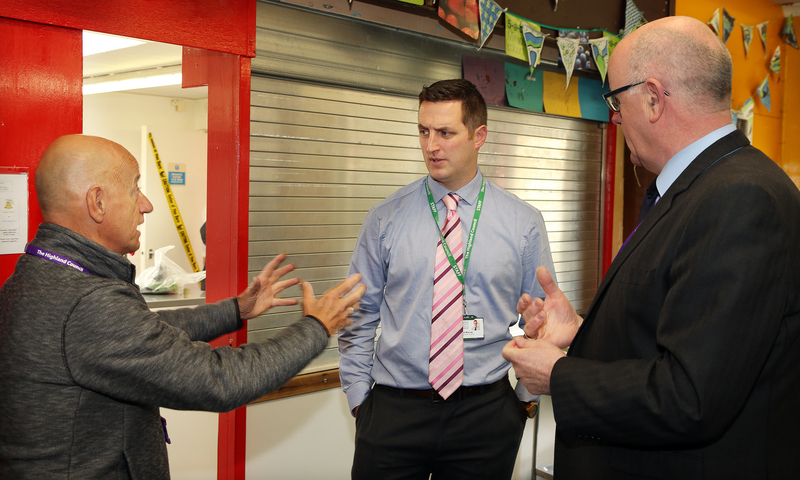 During last Friday’s visit the council designation heard from pupils who said they had been disappointed to see artwork they had displayed damaged by dampness on the walls. 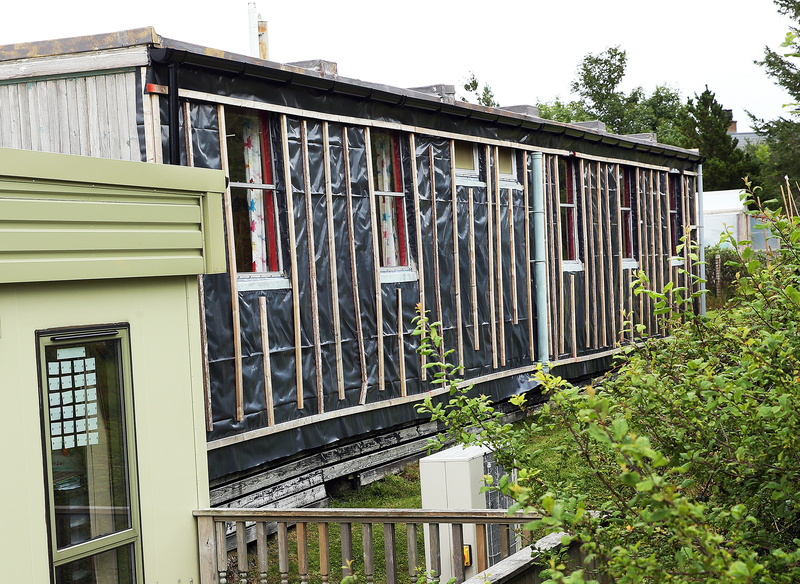 Last year a much-criticised demountable unit, which had housed the school’s 43 Gaelic-medium pupils, was replaced. The new demountable unit was funded directly from a £350,000 Scottish Government grant for Gaelic education, rather than from council funds. Councillor Finlayson said the damp and leaking school had contributed to staff and pupil absences in recent times. 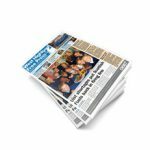 He added: “Highland Council has a limited capital budget to spend and while the pressures on Inverness schools is a priority, it should not mean that moving forward the development of new schools in Broadford and Dunvegan, which have been a concern for many years, are not of equal priority. The councillors said they would invite both MSP Kate Forbes and MP Ian Blackford to arrange a meeting with parents and lobby for additional spend from the Scottish Government.